Wiradjurie Connection to Country on the Mid Murrumbidgee. 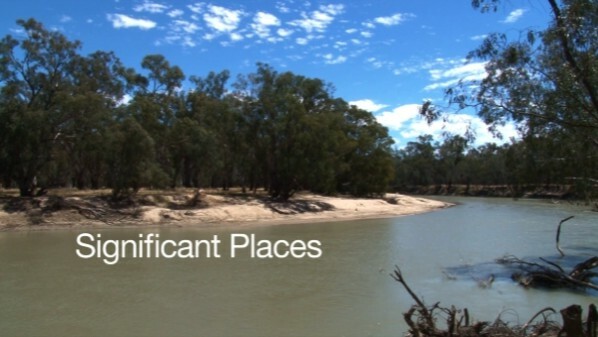 Interviews were undertaken in 2014 with Mr Jimmy Ingram, Mr Hank and Mrs Liz Lyons, Mrs Jennifer Johnson, Mr Mick Lyons, Mrs Heather Edwards and Mr Roley Williams who generously shared their knowledge of the country around Narrandera, Leeton, Darlingtopn Point and Griffith. This was a project undertaken for NSW NPWS initiated by Ranger Allan McLean.